Traditional IRA, Roth IRA, Simple IRA, etc. 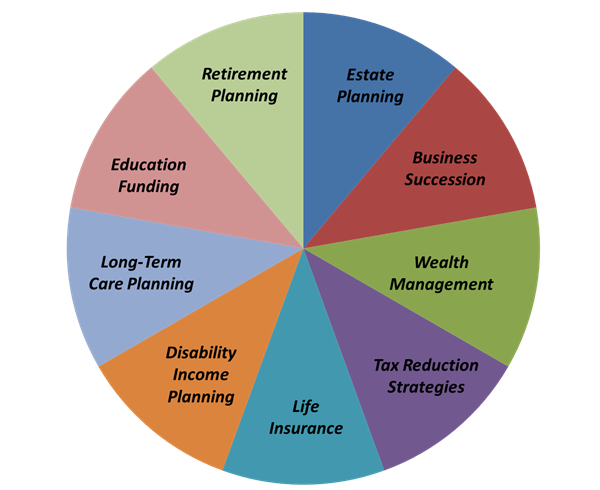 Profit sharing plans, 401(k) plans, 403(b) plans, etc. Click here to learn more about Jacobi Capital Management, LLC.